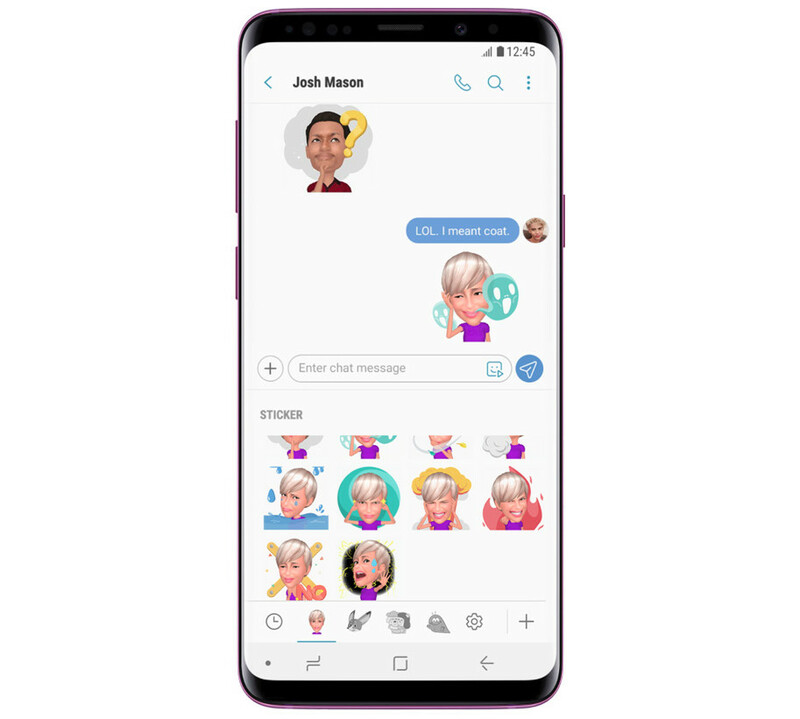 Samsung with the launch of Galaxy S9 and S9+ introduced AR Emoji; a feature which is very similar to Apple’s Animoji. AR Emoji is available on the Galaxy S9, and the S9+ lets users inject emotion into messages. Today the company has updated the AR Emoji with 18 new stickers. These 18 new AR Emoji stickers bring the total count from 18 to 36 and the company also mentioned that it is planning on bringing 18 more expressions in the coming months which will bring the total number to 54. The new camera app update, available in the ‘My apps’ section lets users access and share the new AR Emoji stickers directly from the keyboard, or copy and paste them from the Gallery app into their favorite messaging platform.